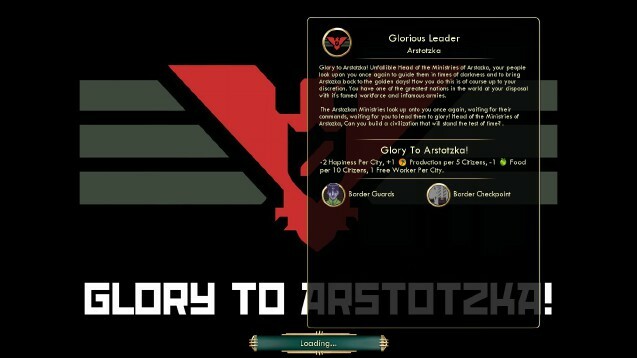 Snakeeater337's Arstotzka mod adds the titular country to the roster of playable nations in Civilization 5. 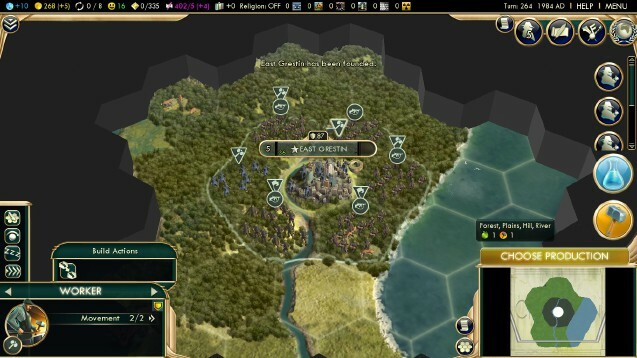 Civilization V is regarded by some as in the gaming community as the finest Civilization game ever made. Likewise, Papers, Please was considered by many to be one of the best and most interesting games of 2013. Seeing as the two hail from completely different genres, combining them might seem like an odd idea. 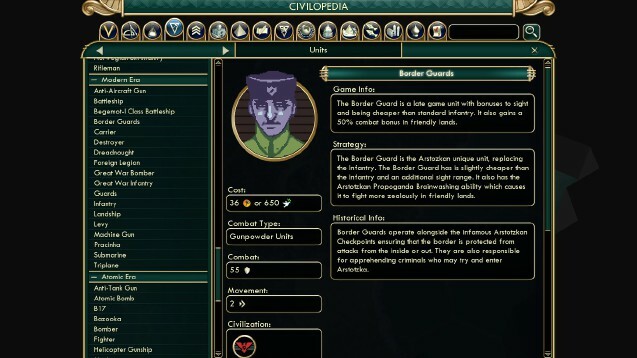 That said, thanks to modder Snakeeater337, fans of both can now play as their favorite totalitarian state in their favorite game of world conquest. 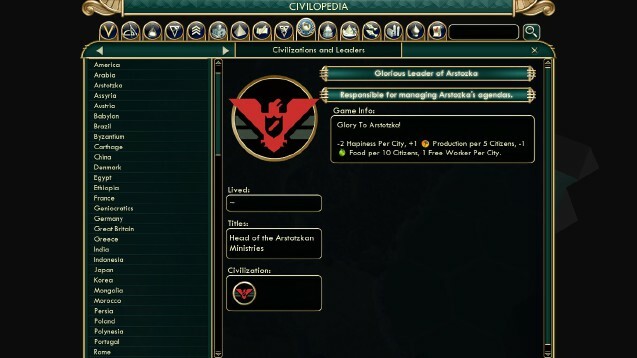 Snakeater337's Arstotzka mod, which can be found at Steam, adds the titular nation to Civ V's roster of playable countries. 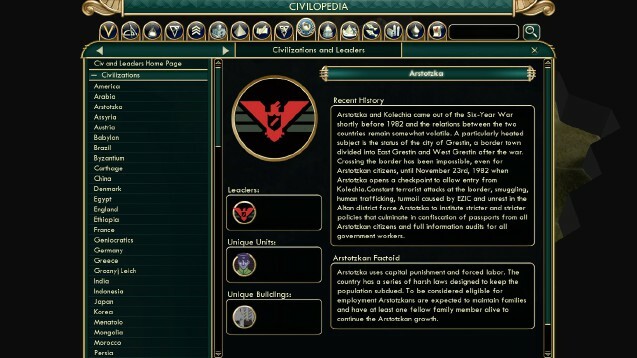 While a lesser mod might have done this by merely slapping some Papers, Please imagery over one of the pre-existing nations, Mr. 337 went the full mile and created an entirely new choice based off of the source game. 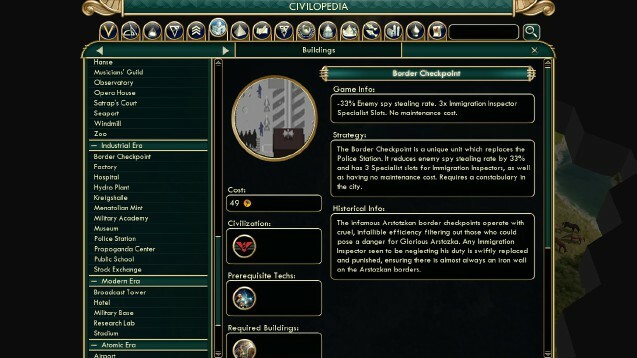 For instance, playing as Astotzka will yield access to the custom Border Guard unit and Border Checkpoint building. 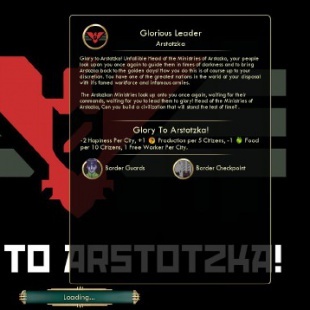 The country also comes with the unique "Glory to Arstotzka" trait which increases worker production while decreasing food and happiness across cities. If this sounds as nifty to you as it does to us, you can download the mod by subscribing to Snakeeater337. Installing it will also require the presence of the Brave New World expansion. 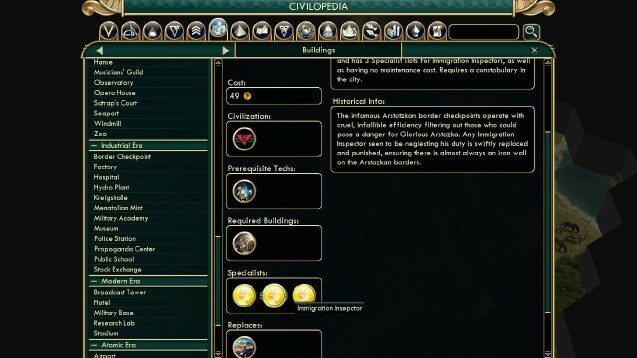 If you don't have it or, for that matter, Civilization 5 itself, you might want to swing over to Humble Bundle which is still in the midst of selling Sid Meier's games on the cheap.